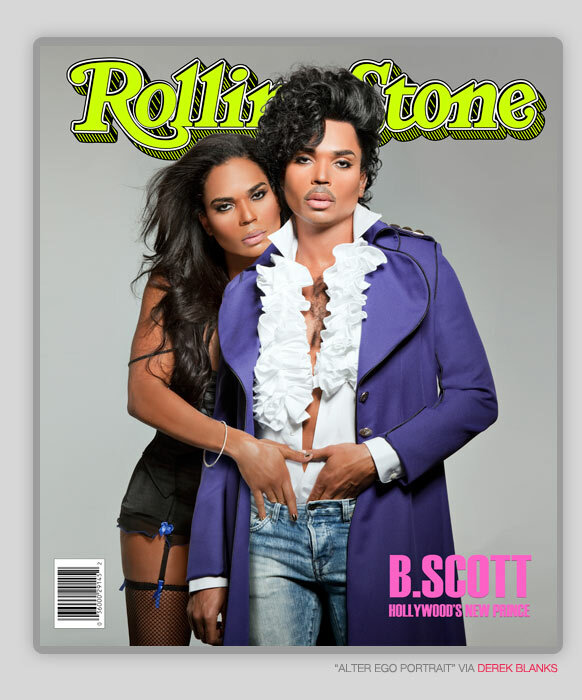 ashlee nicole spills | blog: B. Scott Is The New Prince. The "Multimedia Maven" B. Scott teamed up with photographer Derek Blanks to create his alter ego. 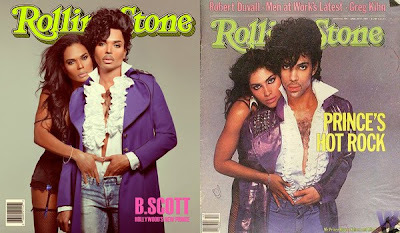 B. Scott posed as Prince and Vanity from the April 28, 1983 Rolling Stone Magazine Cover.